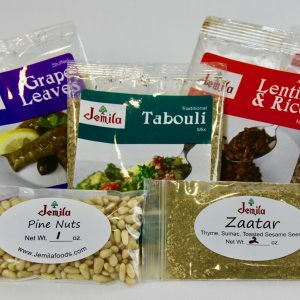 Our Lebanese Samplers will allow you to experiment with a wide range of possibilities. 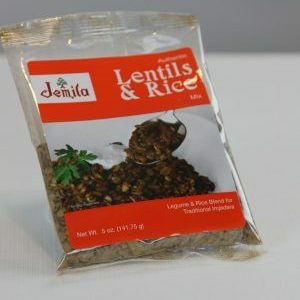 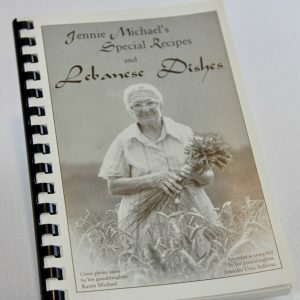 They also makes a perfect gift for a cook interested in expanding their range. 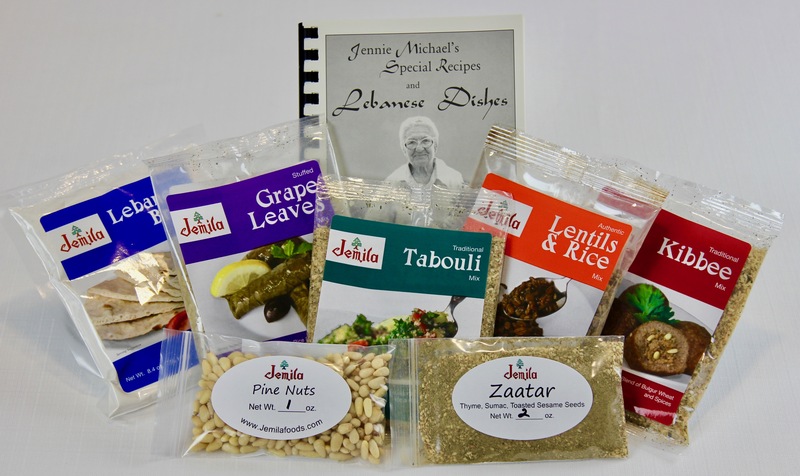 Grandma’s Sampler – Contains our Signature Sampler (one pack of each of our five mixes – Kibbee Mix, Tabouli Mix, Grape Leaf Mix, Bread Mix and Lentils & Rice Mix – along with a two-ounce mini-pack of pine nuts (snoobar) and a one-ounce mini-pack of Zaatar spice) and adds Grandma’s Cookbook. 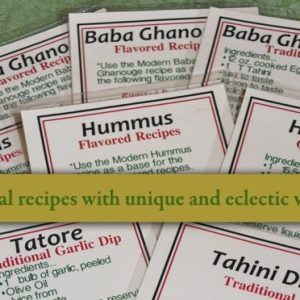 These samplers make perfect gifts for the Holidays!